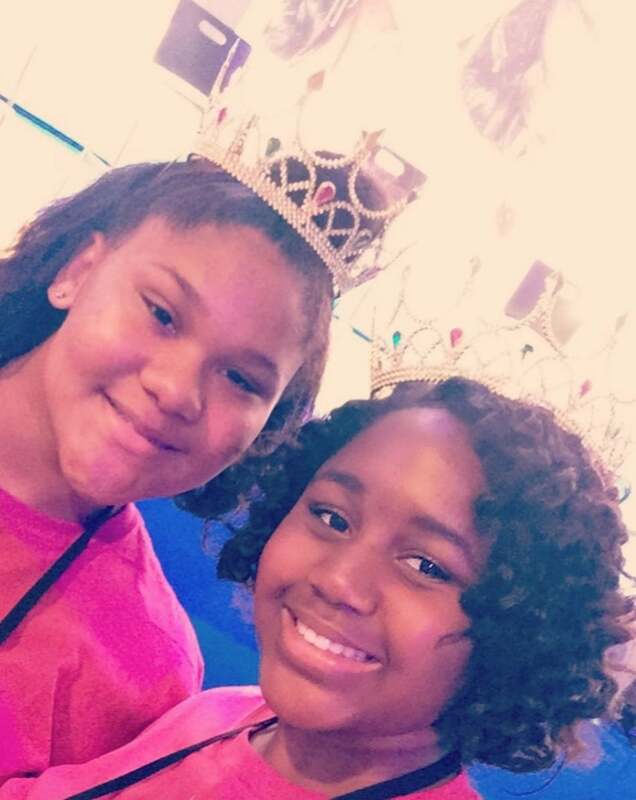 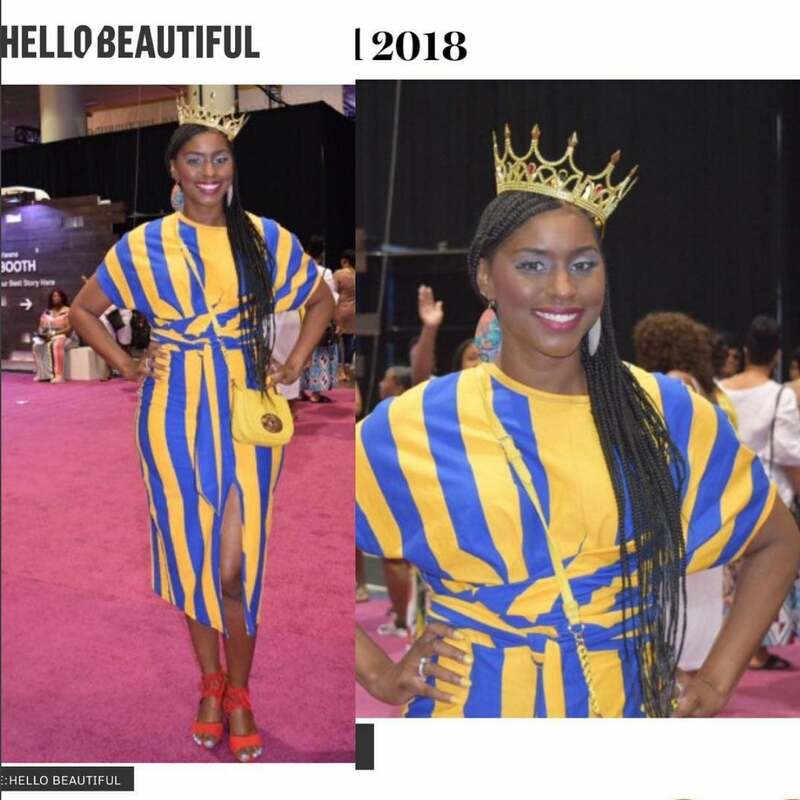 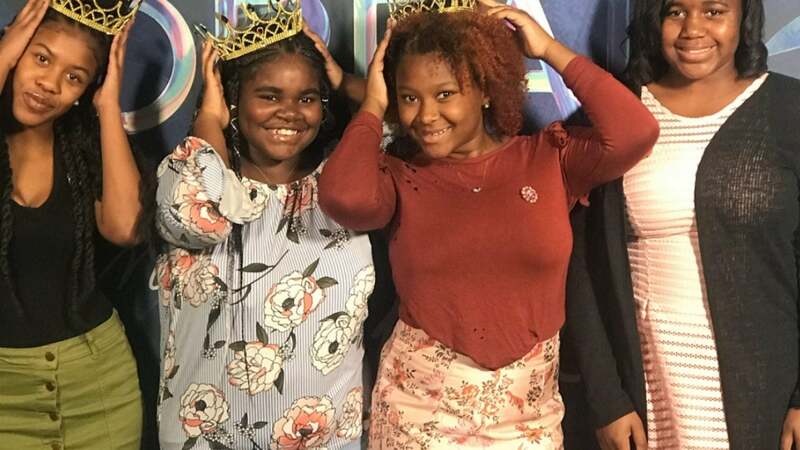 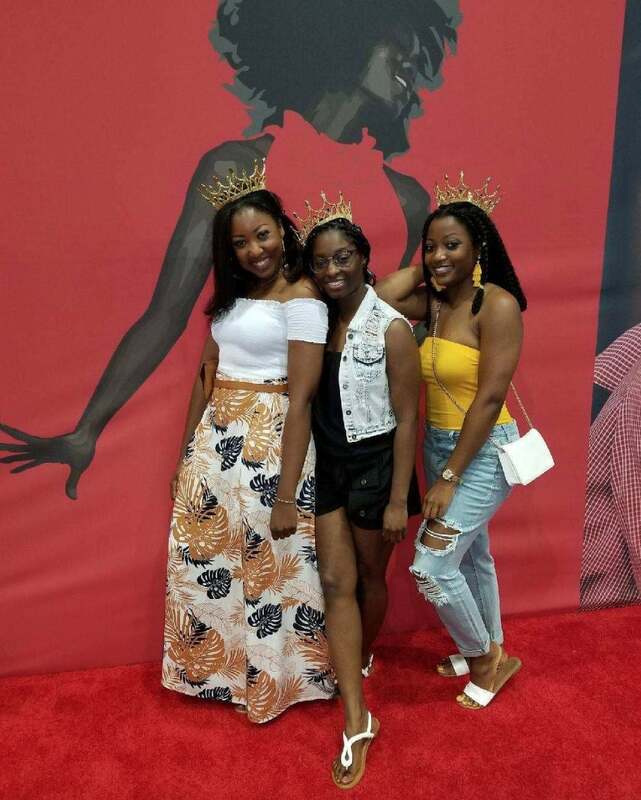 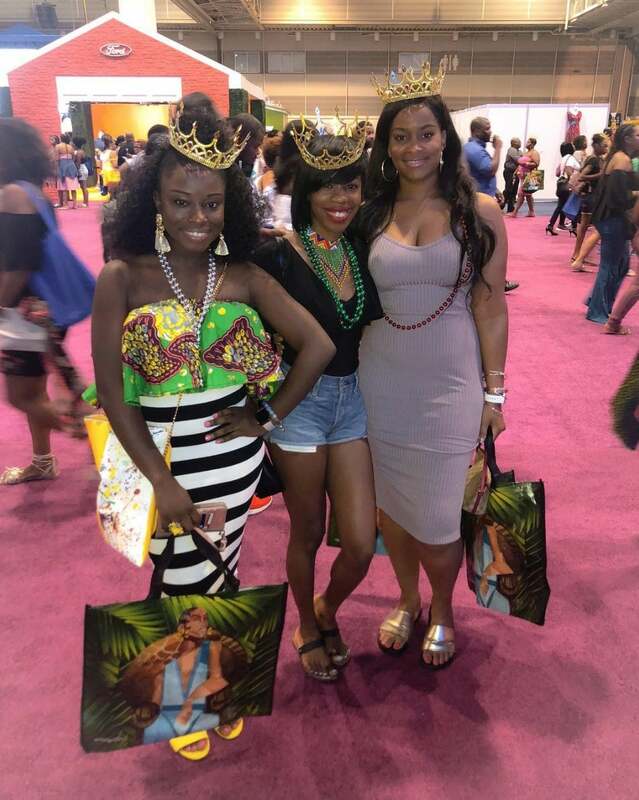 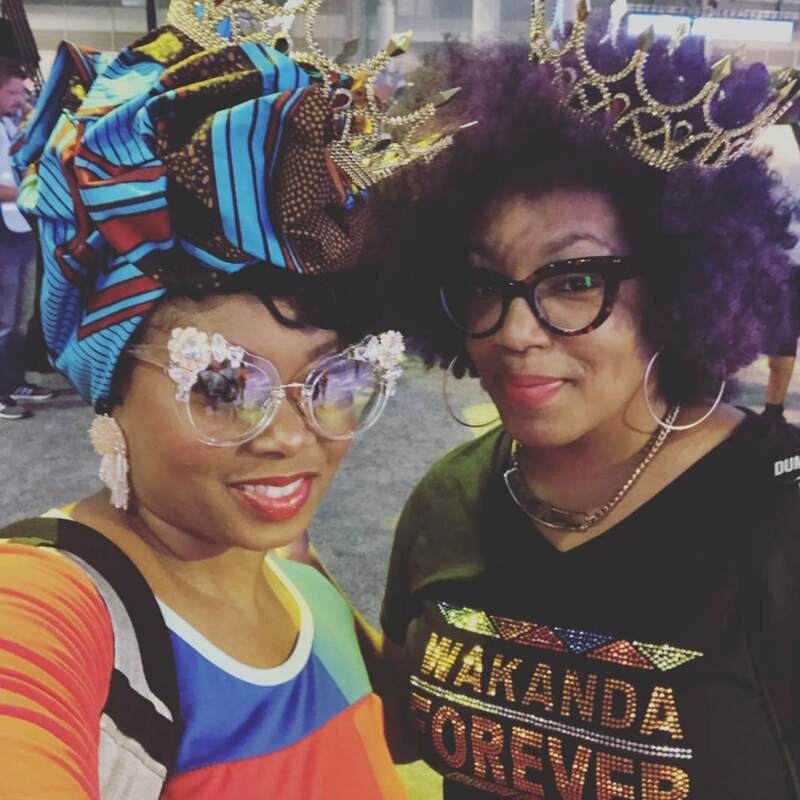 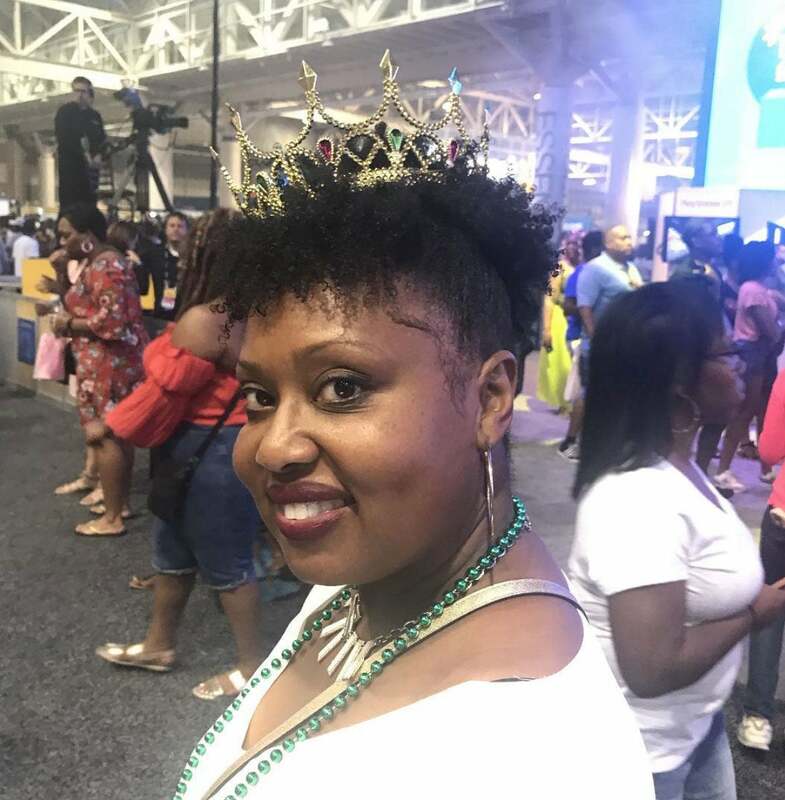 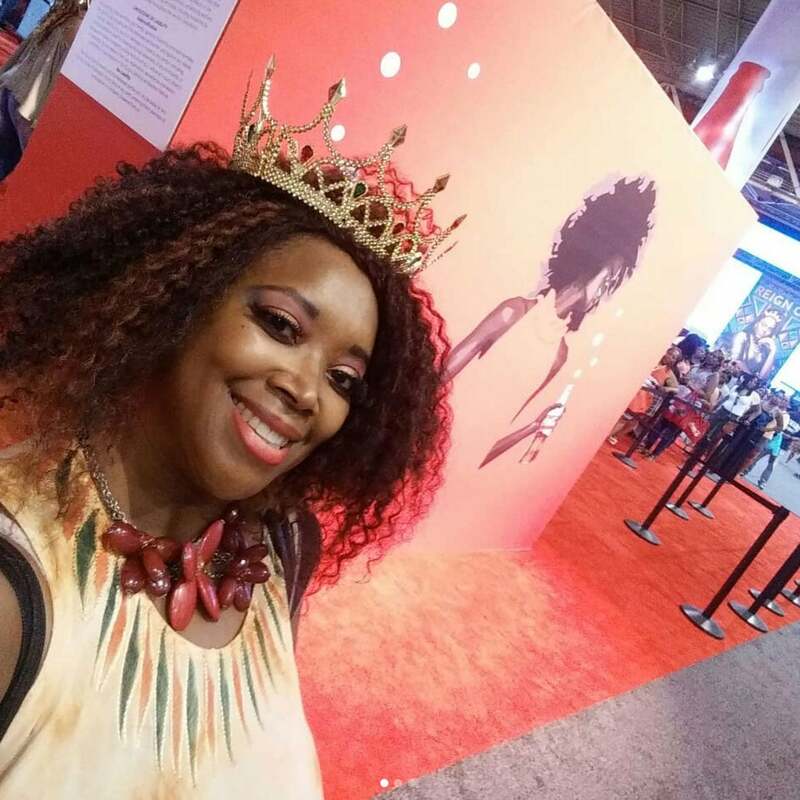 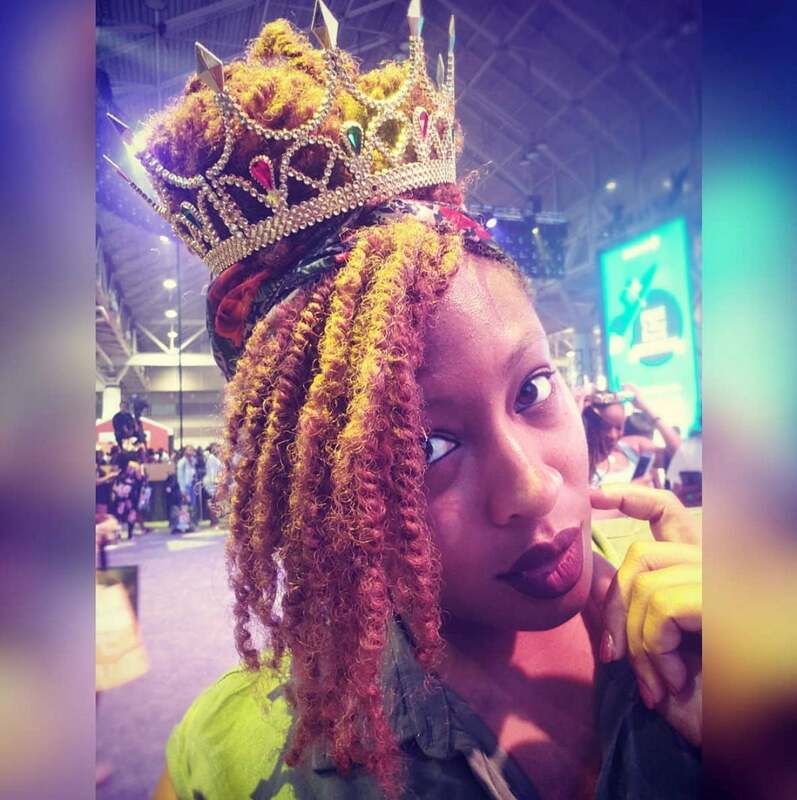 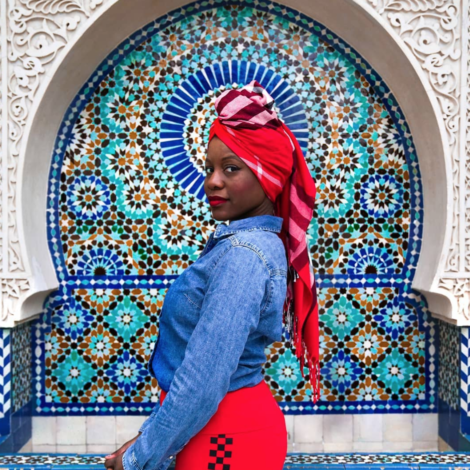 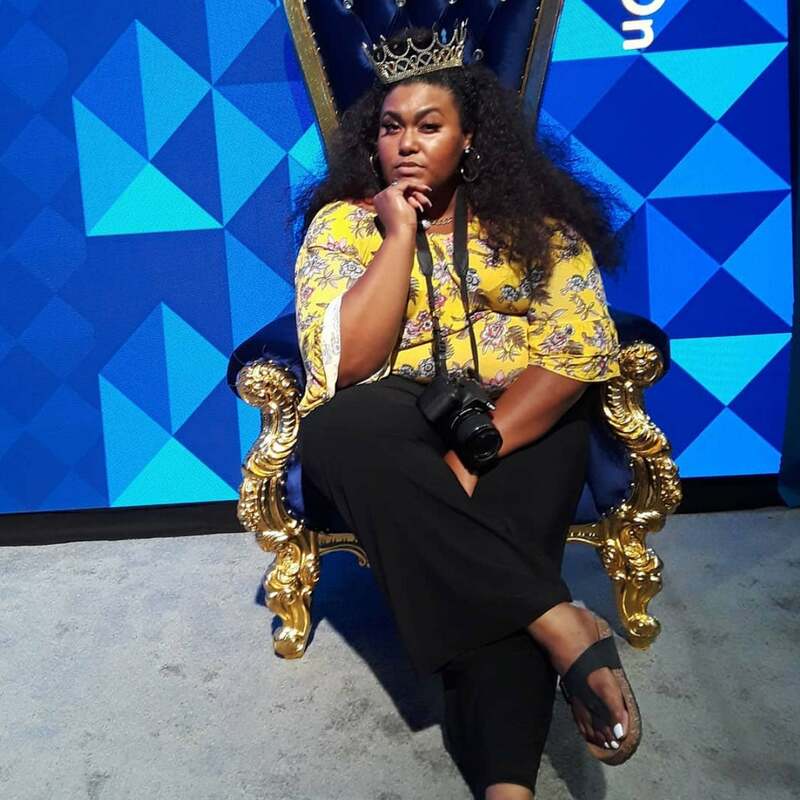 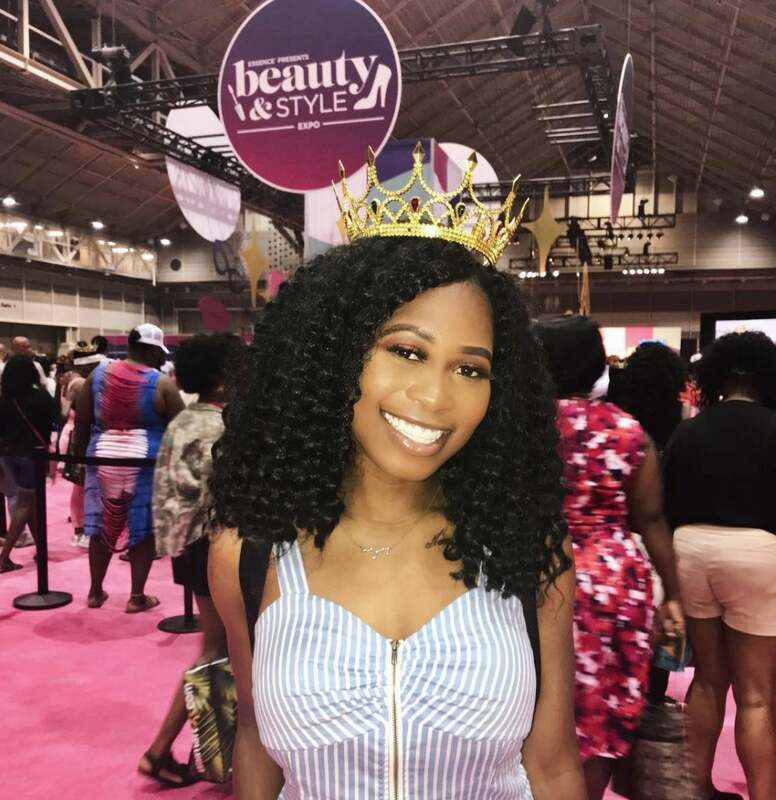 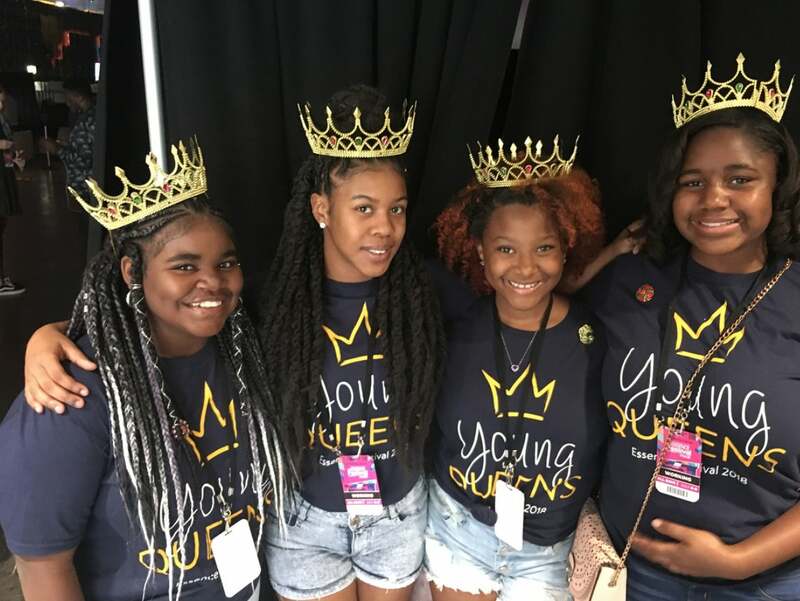 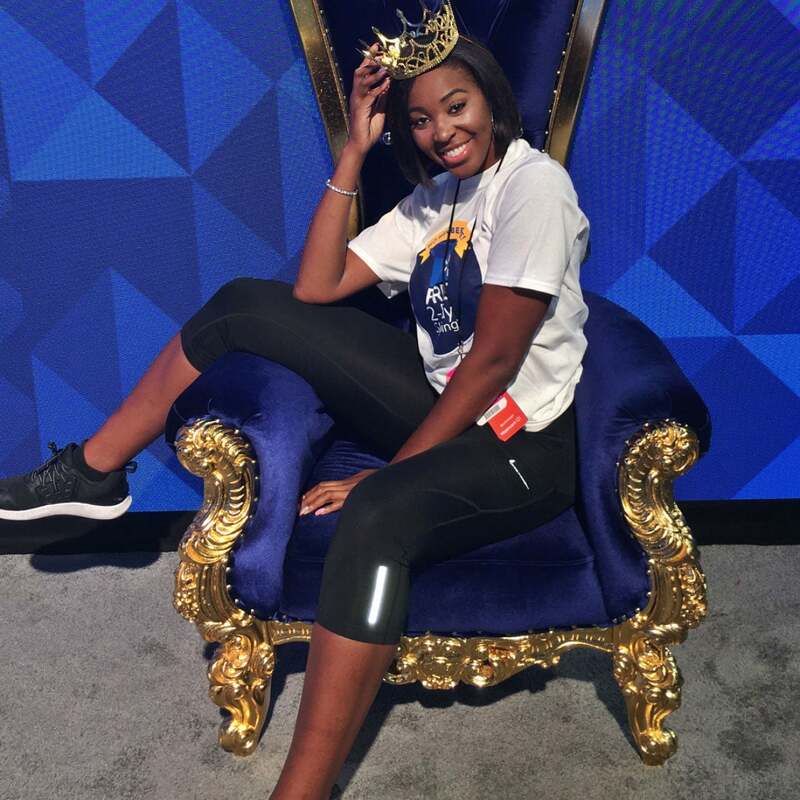 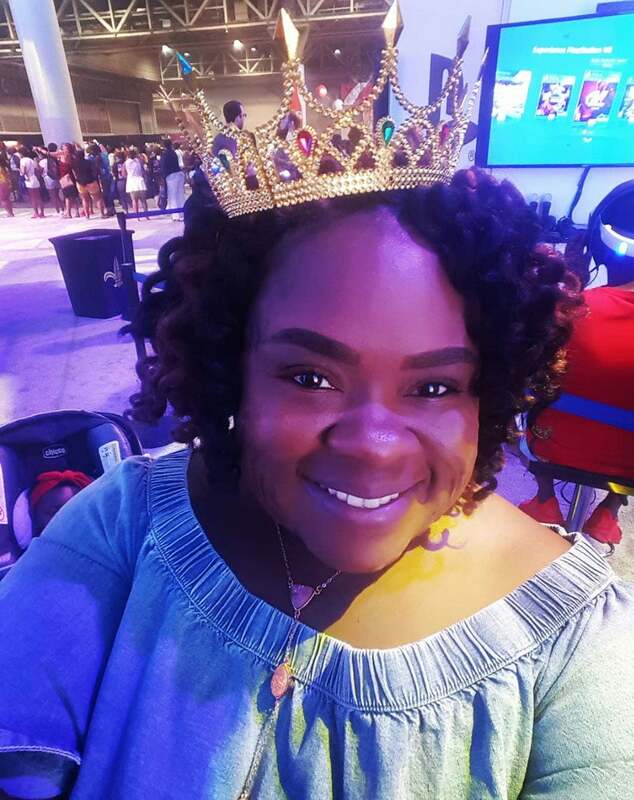 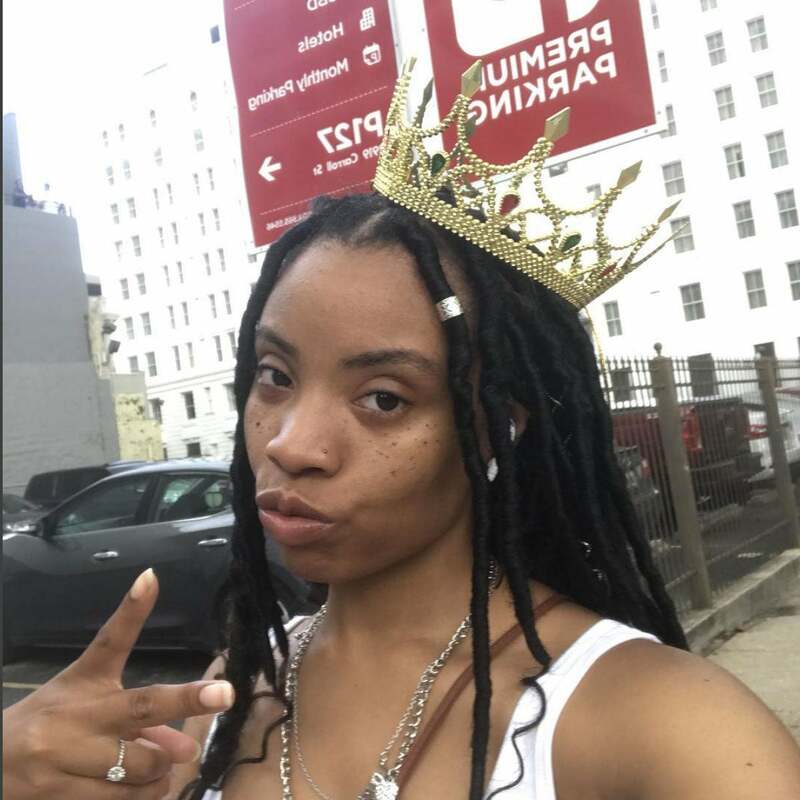 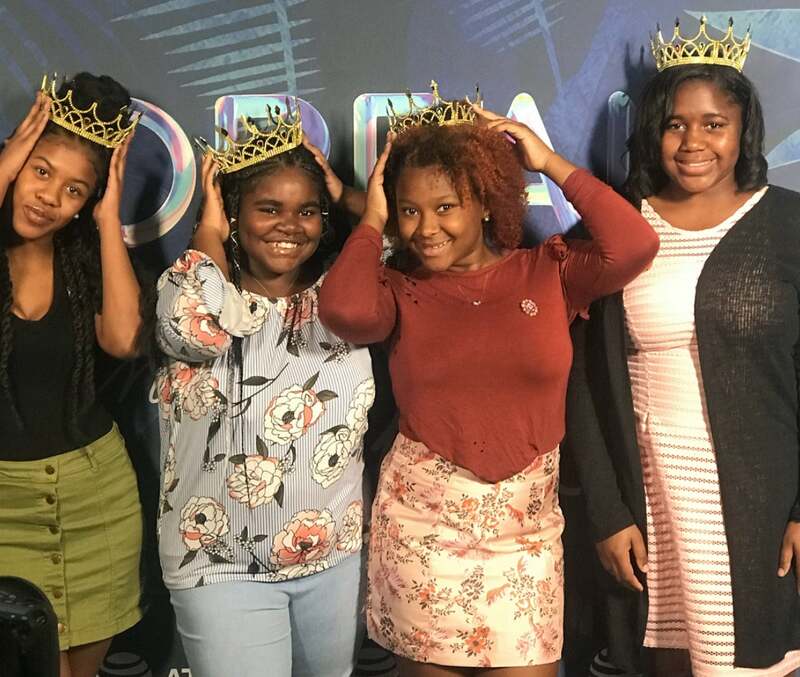 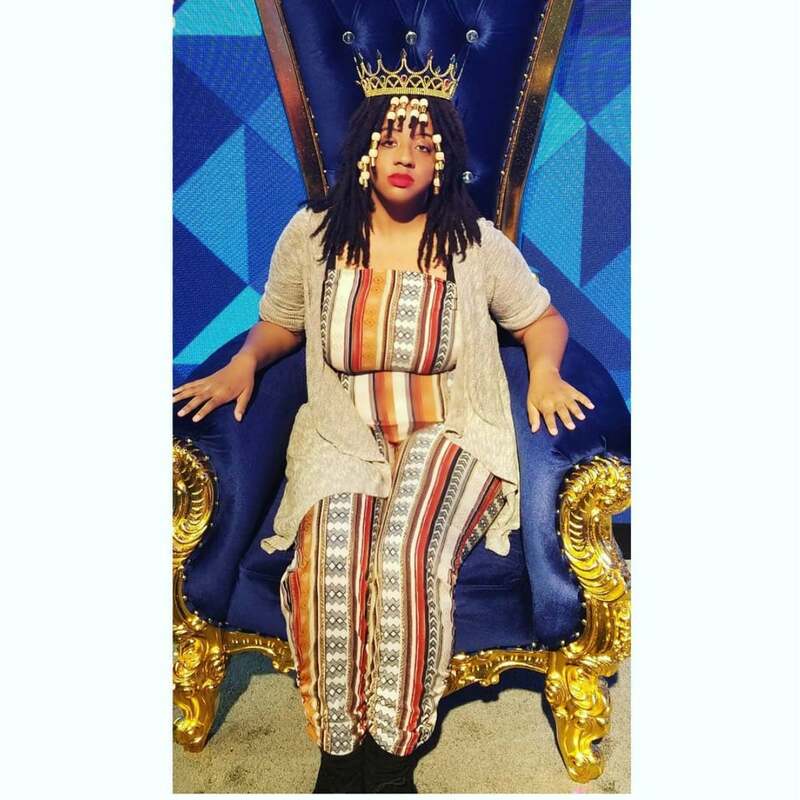 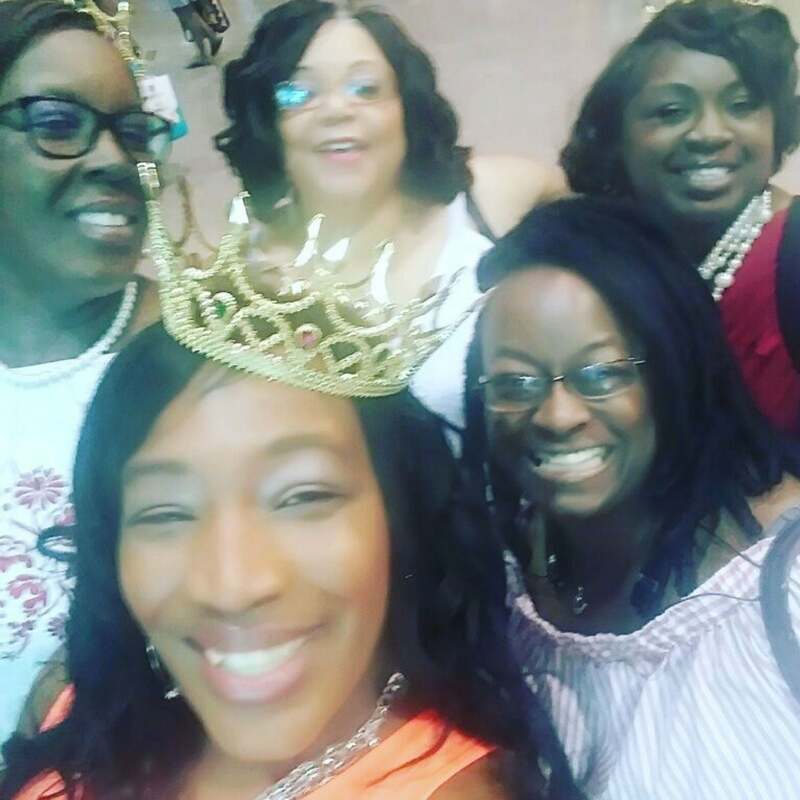 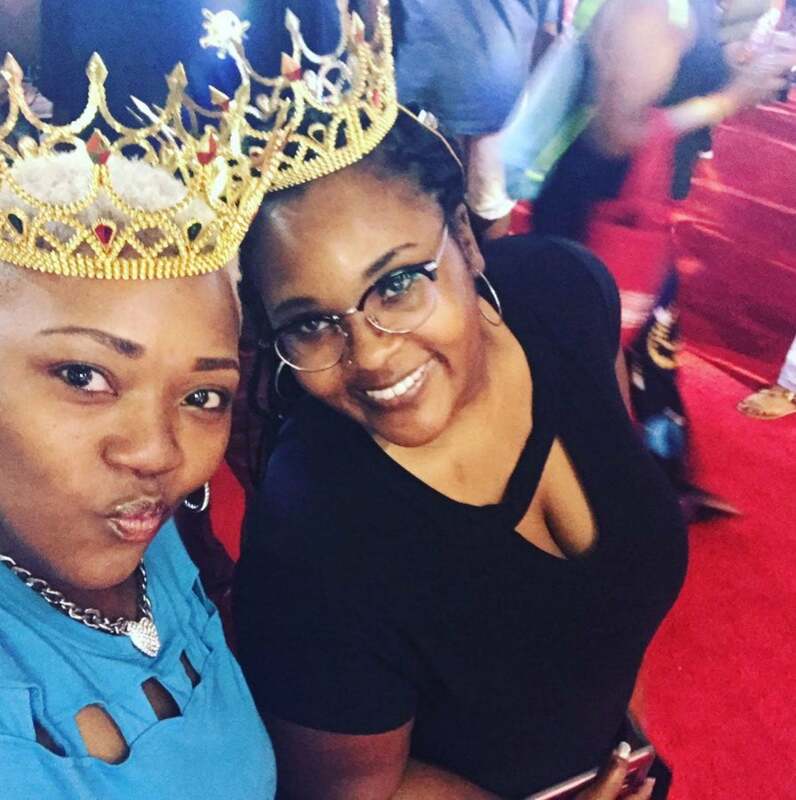 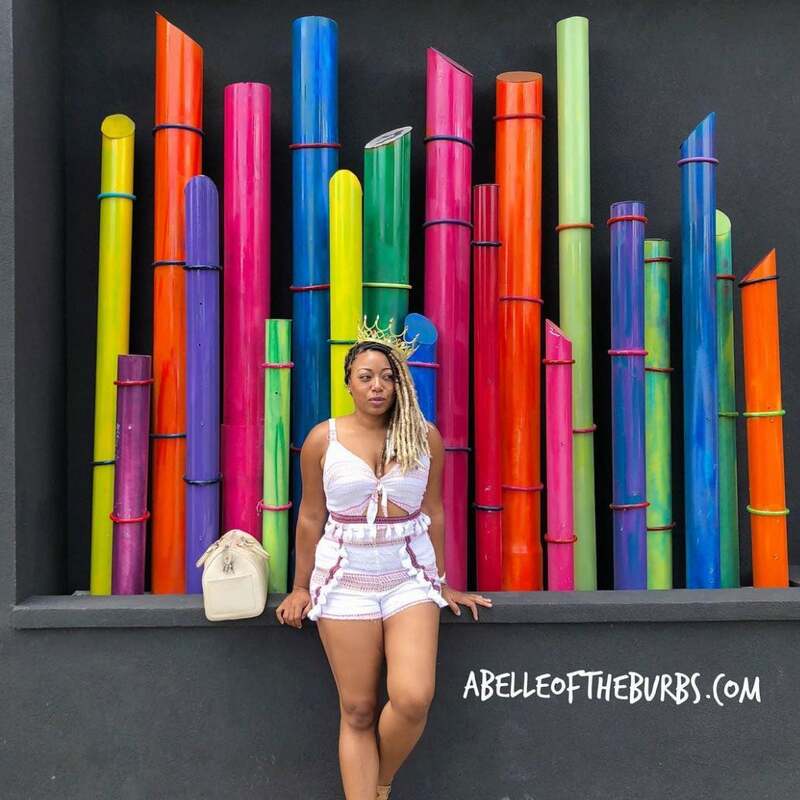 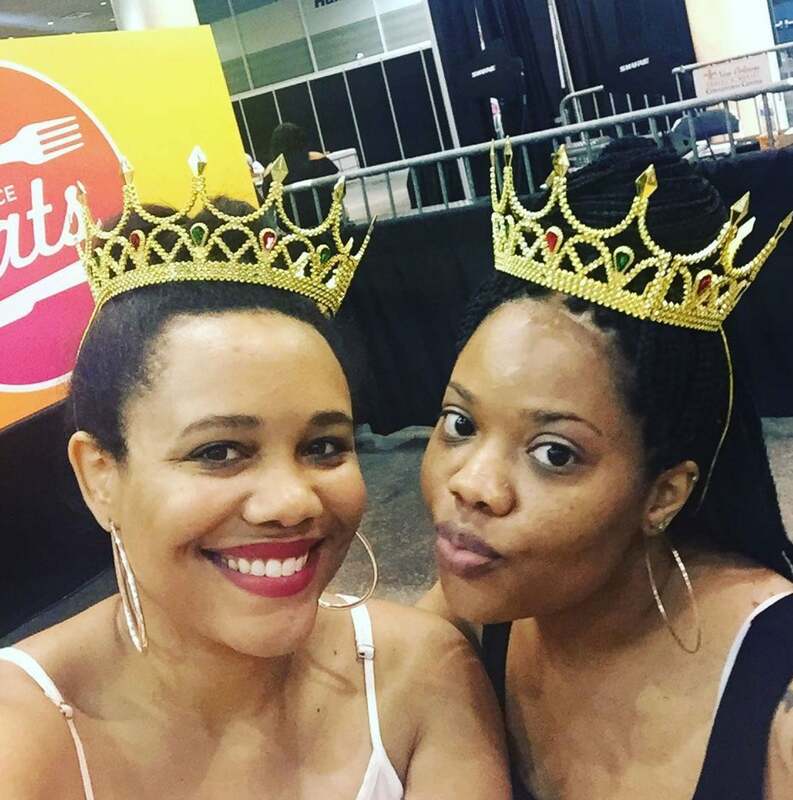 This Viral Campaign Had Black Queens Of All Ages Rocking Their Crowns Proudly At ESSENCE Fest...See The Pics! 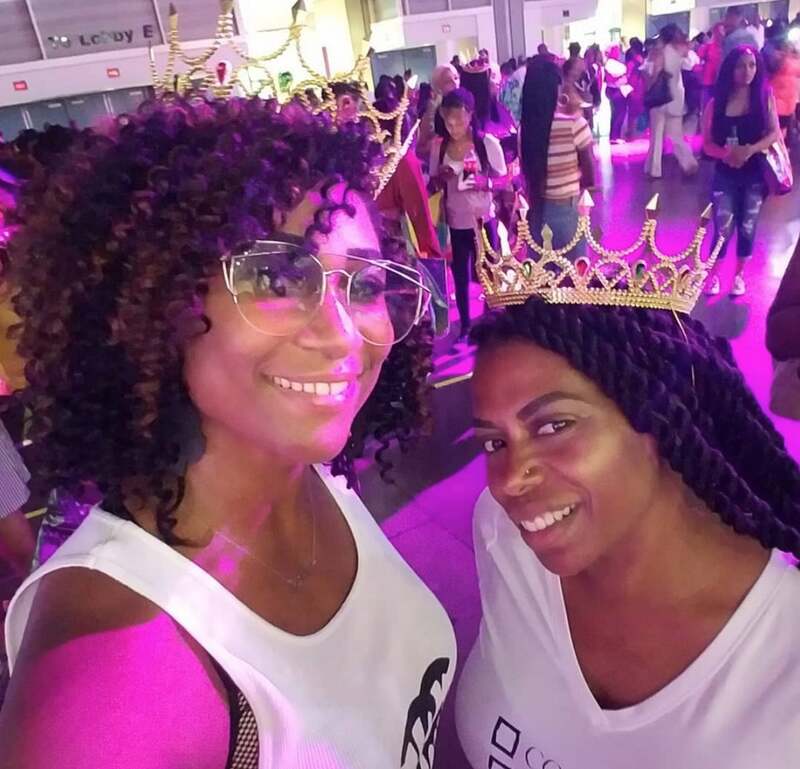 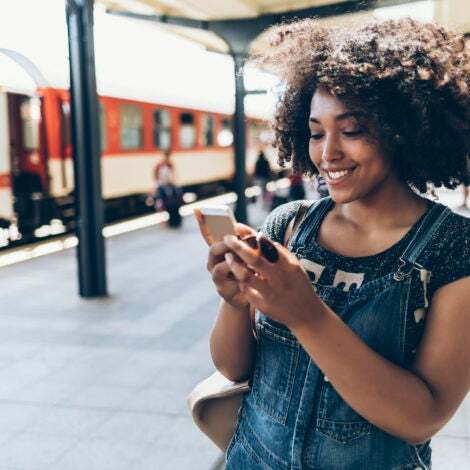 For 24 years and counting, the ESSENCE Festival has been a space where Black women come to feel like royalty. 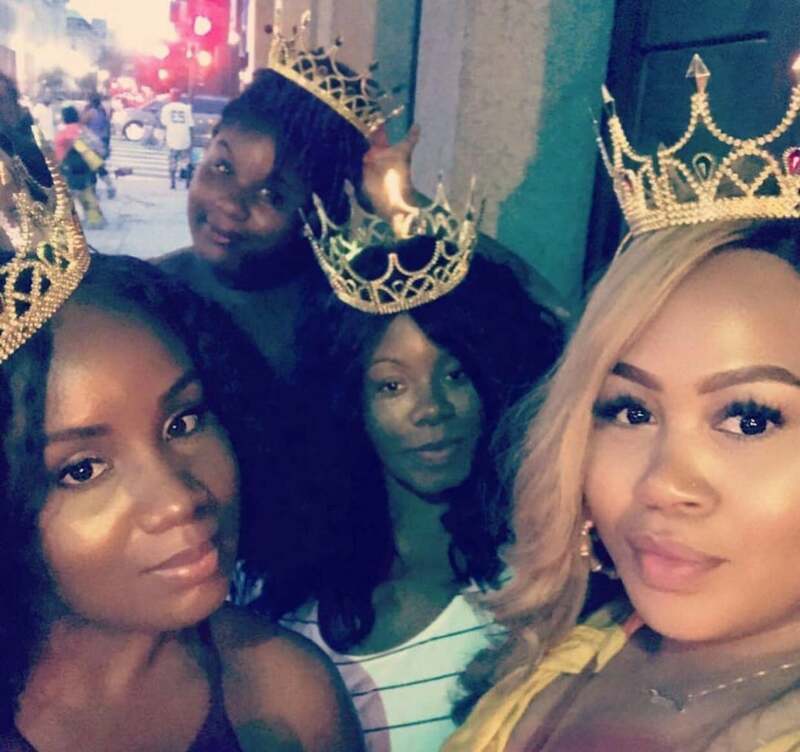 Celebrated from every angle across multiple platforms for 4 days nonstop, there’s no other gathering in the world that proudly places every facet of what it means to be a Black woman on a pedestal without apology. 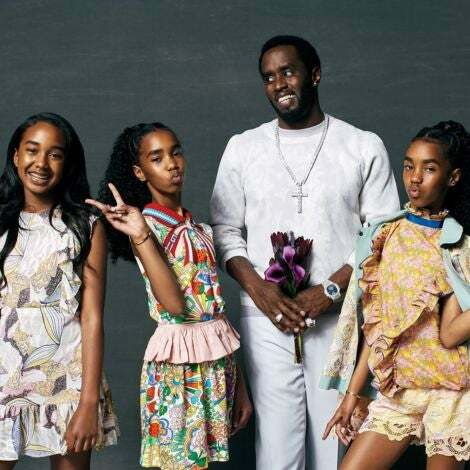 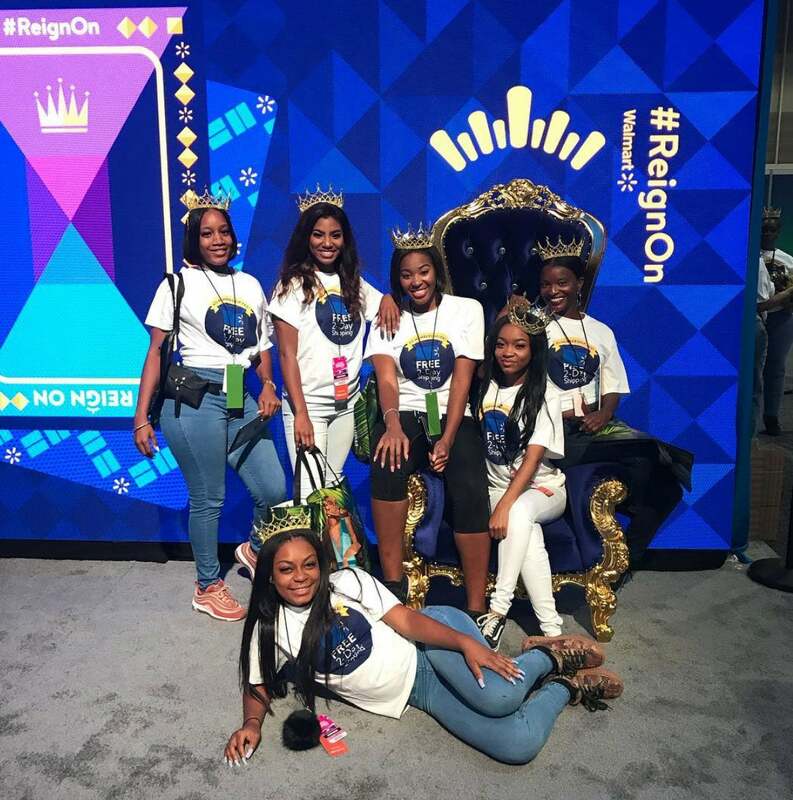 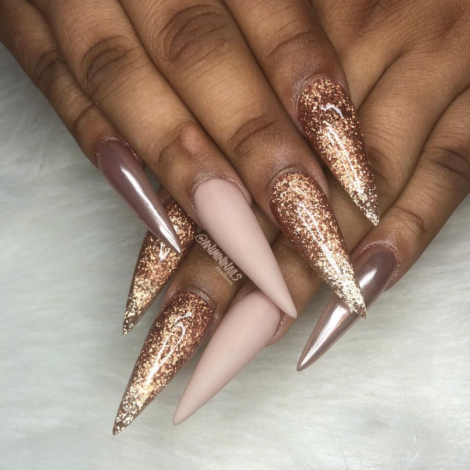 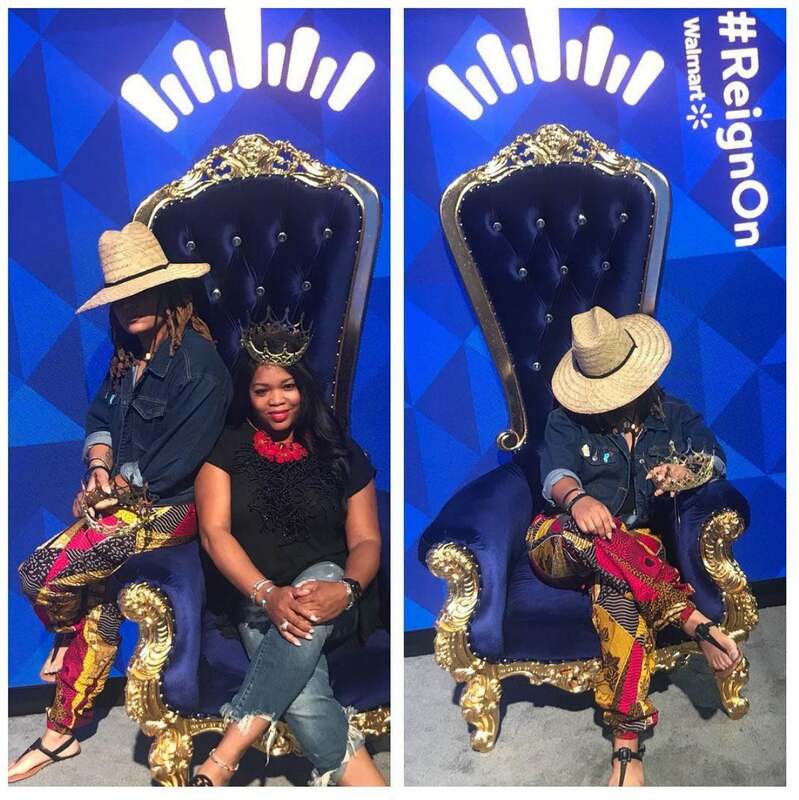 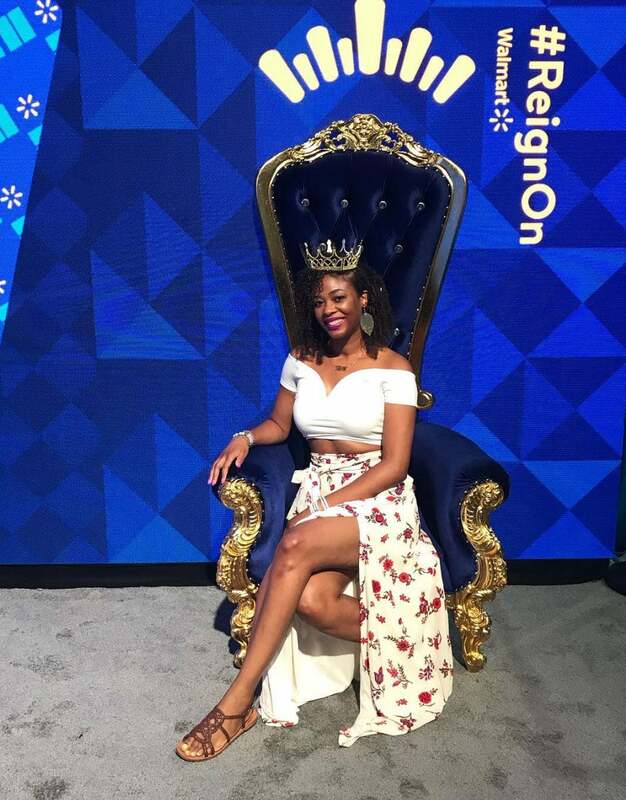 At this year’s Festival, Walmart’s #ReignOn campaign took things to the next level and had beautiful Black women and precious little girls from age 7 to age 70 embracing their queendom. 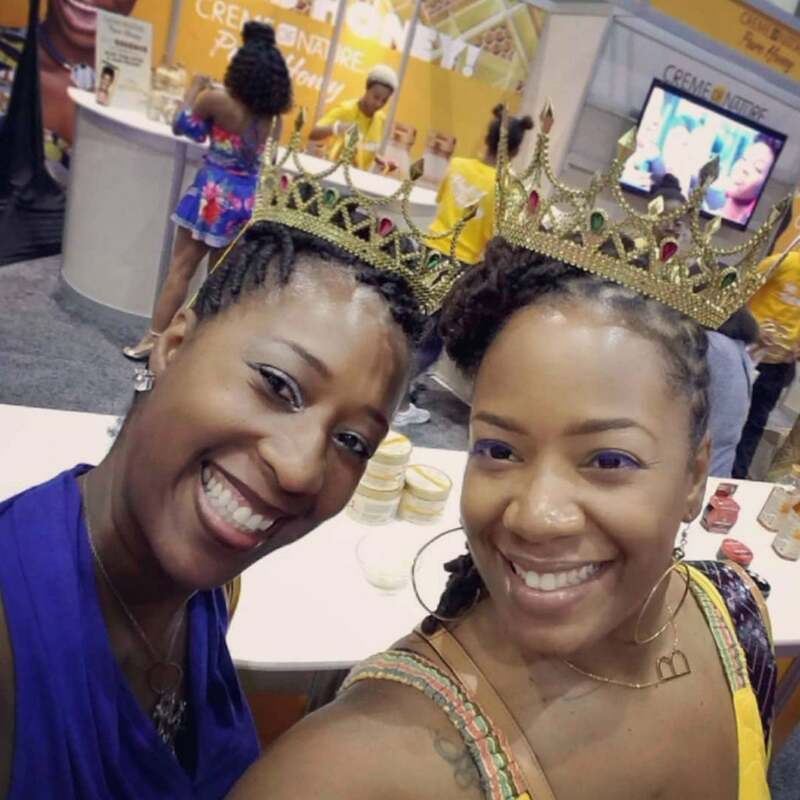 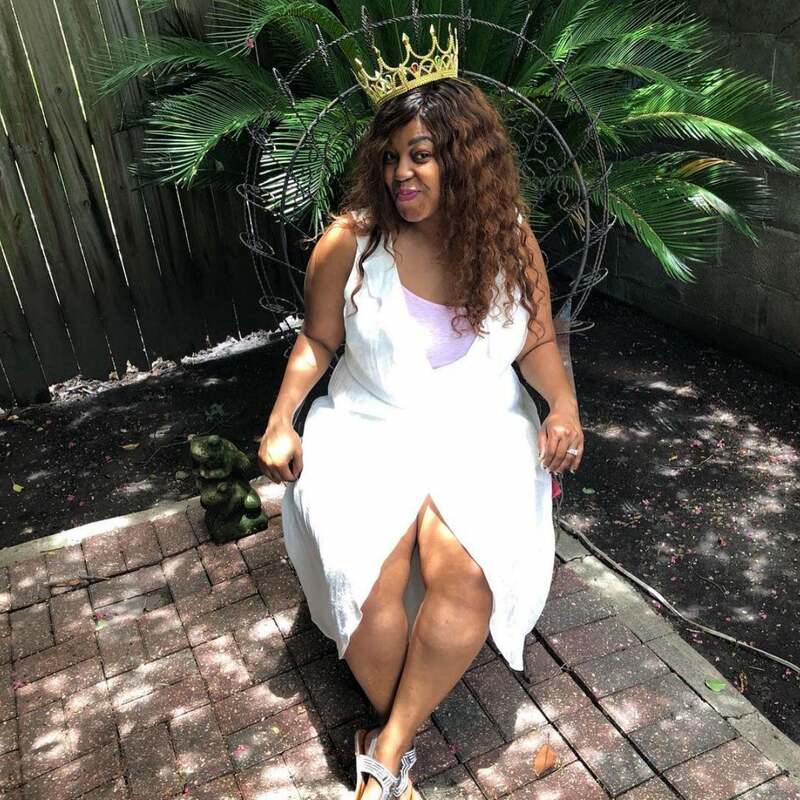 Scroll through for a look at some of our favorite pics of our ESSENCE Fest ladies rocking their crowns proudly.